Northern Ireland’s first ever Health and Fitness Awards have been launched to help recognise and celebrate the industry’s leading professionals. 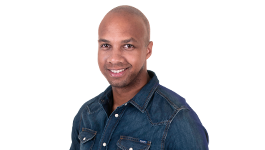 The prestigious awards ceremony, which is sponsored by convenience retailer Centra, will take place on Saturday September 22 in the Crowne Plaza Belfast and is being hosted by former Emmerdale actress, Strictly Come Dancing star and health and fitness enthusiast, Gemma Atkinson and Q Radio’s Ninja Warrior Ibe Sesay. 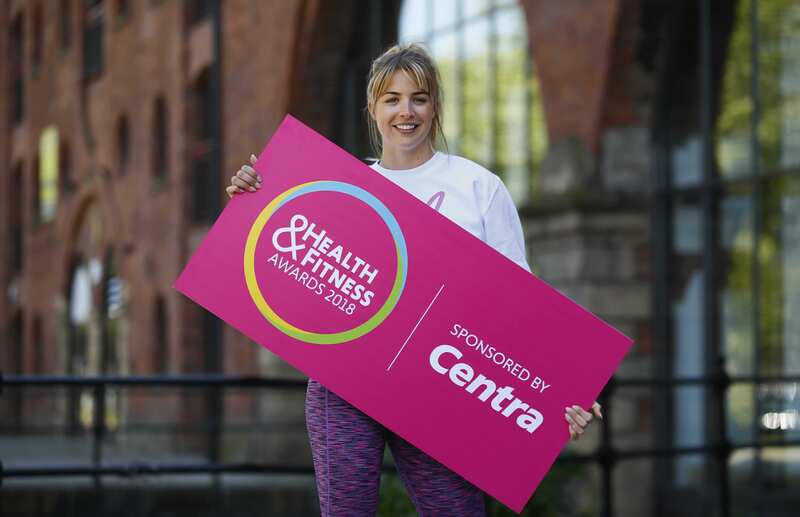 “The Health and Fitness Awards sponsored by Centra will recognise the wonderful individuals, organisations, products and services that are out there helping people become the best versions of themselves. “We have secured a fantastic line-up of judges who have a wealth of knowledge and experience including former Ulster, Ireland and British Lions rugby star Stephen Ferris, Centra Ambassador and leading Northern Ireland nutritionist Jane McClenaghan, fitness blogger Aly Harte and Sunday Life Editor Martin Breen,” Sarah added. Individual category sponsors include PureGym, Linwoods Health Foods, Gym Co, Cathedral Eye Clinic, BPerfect Cosmetics, FitFodder, Crowne Plaza Belfast, Saville Audio Visual and Mervyn Stewart Cars. Media partners are Sunday Life and Q Radio. For further information or to enter the inaugural Northern Ireland Health and Fitness Awards sponsored by Centra go to www.healthandfitnessni.com.